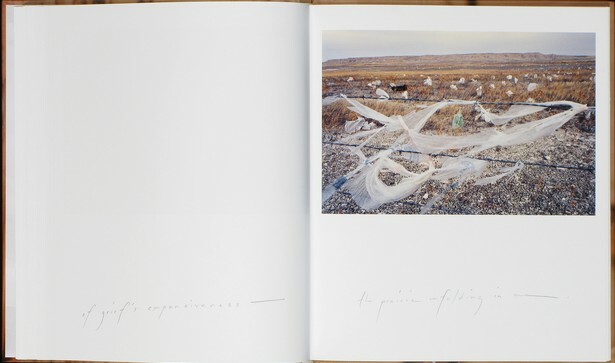 “This book of words and images is beautifully sad, sadly beautiful…The words and images work together to weave a deeper reading. 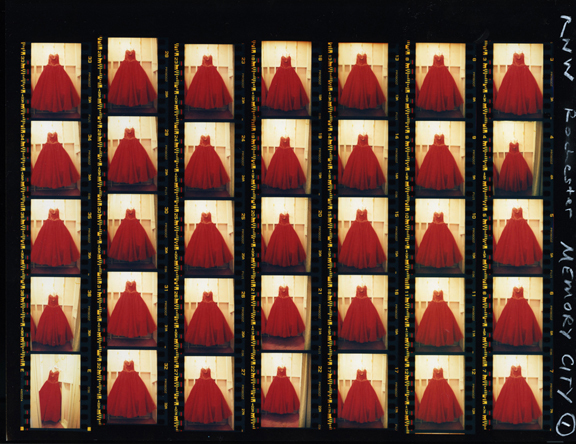 Looking for glimpses of the dead is not a new kind of quest in photography — we’ve been trying to make “spirit photographs” since the medium began. How Webb succeeds is through metaphor and symbol, which reveal themselves slowly as the pages turn. Her great loss is hidden in complex images that take several viewings to understand. They convey not just three but four dimensions. TO READ THE COMPLETE FRACTION MAGAZINE REVIEW CLICK HERE. “…The book is not wrapped in nostalgia. Its strength lies in the layered photographs where Norris Webb is looking for something in the distance, but what it is is not clear. It could be a memory. There is something between her and what is out there. Reflections and windows play an important role in layering the images with mystery and a sense of disconnectedness. 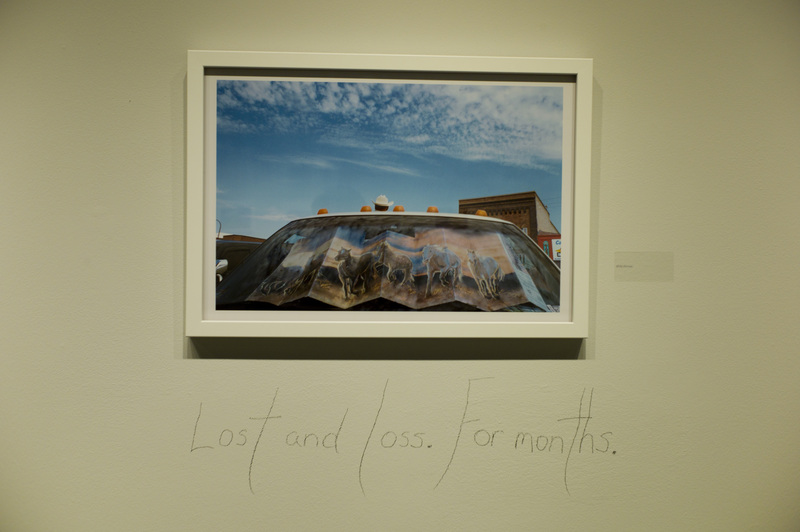 Each photograph is open to interpretation and that room allows the reader to find their own memory of loss to complete it. 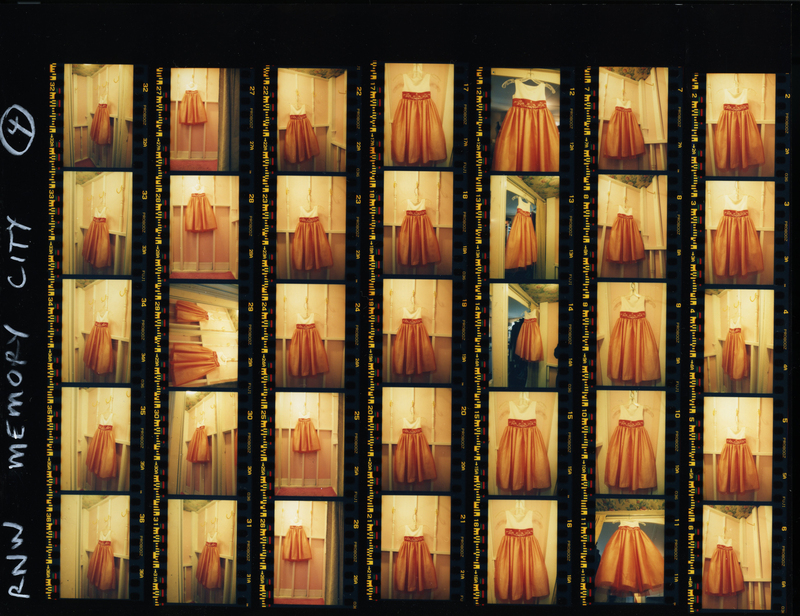 The language of Norris Webb’s photographs is personal, but universal. 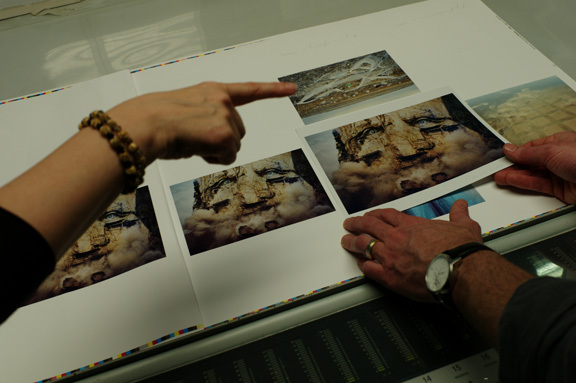 As an object the book has an intimate feel to it. 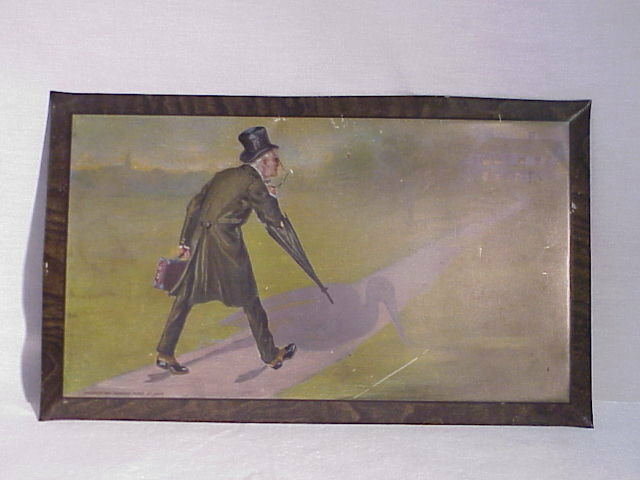 It is sized 11½x9¾”, which forces one to bring the book closer. 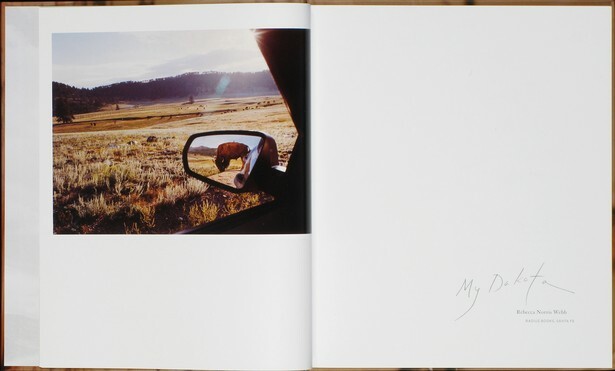 South Dakota is a land of open spaces and that feeling is repeated in the book with the use of white space and blank pages. The photographs are given room to breathe, to let the pain have space. One of the strongest elements of the book is the use of Norris Webb’s handwriting in pencil. It adds to the feeling of a journal. 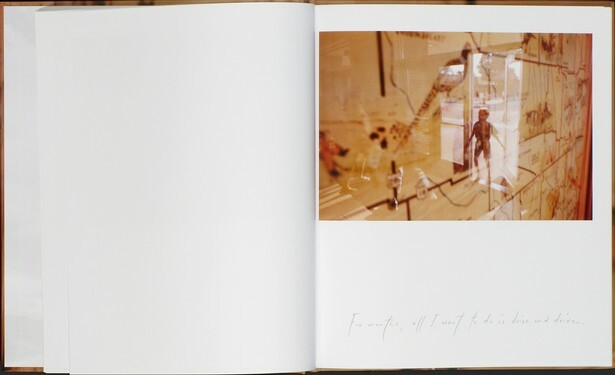 Her unique penmanship streams across pages connecting the pictures to her personal narrative. 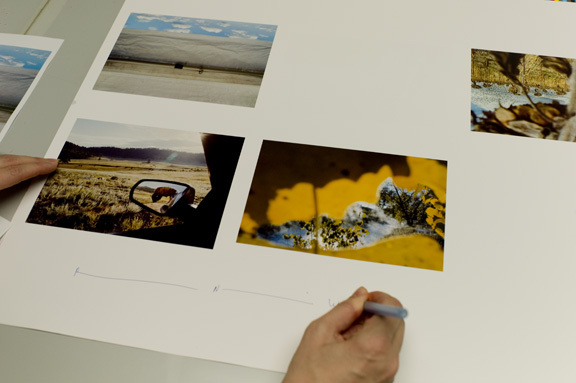 The handwriting and the photograph printed on the cover are extra details that set Radius Books apart from other publishers. TO READ THE COMPLETE PHOTO-EYE REVIEW CLICK HERE. ––FRIDAY, OCTOBER 5TH, 7PM, THRU SUNDAY, OCT. 7TH, 6PM: “Finding Your Vision@ The Dahl Weekend Workshop with Alex and Rebecca Webb,” Rapid City, South Dakota. Do you know where you are going with your photography — or where it is taking you? 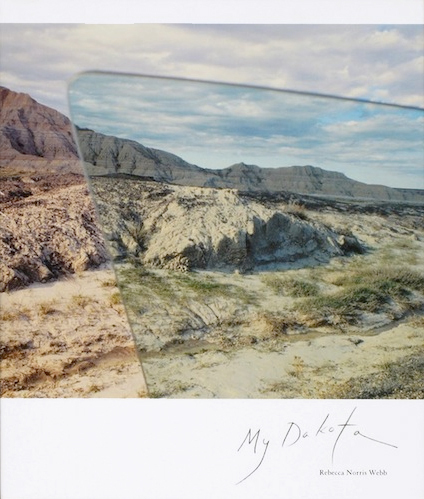 This workshop will include a gallery talk/walk through of the current “My Dakota” exhibit at The Dahl Arts Center in Rapid City, and a digital assistant who can answer any your digital photography issues. Graduate and undergraduate college credit available for teachers and others who are interested. For all Colorado photographers interested in this workshop — or photographers who would like to fly into Denver — please note that Rapid City is only a six-hour drive from Denver, Colorado. For more information click here. If you have questions about the workshop, feel free to contact Rebecca directly at rebeccanorriswebb@yahoo.com. 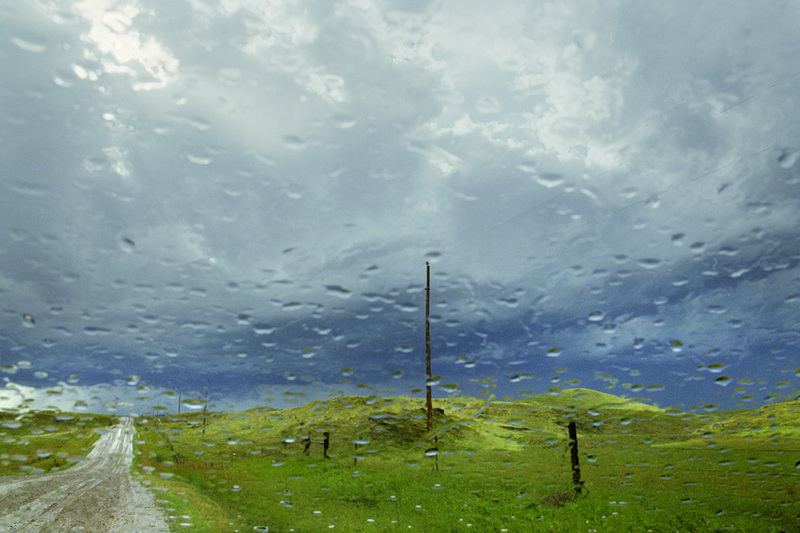 UPCOMING EVENTS FOR ALEX AND REBECCA: AUGUST, SEPT., OCT.
––THURSDAY, JUNE 21, thru August 17, 2012: RICCO MARESCA GALLERY, NY: “Weather,” a group exhibition with a selection of photographs from MY DAKOTA, 6-8 pm. 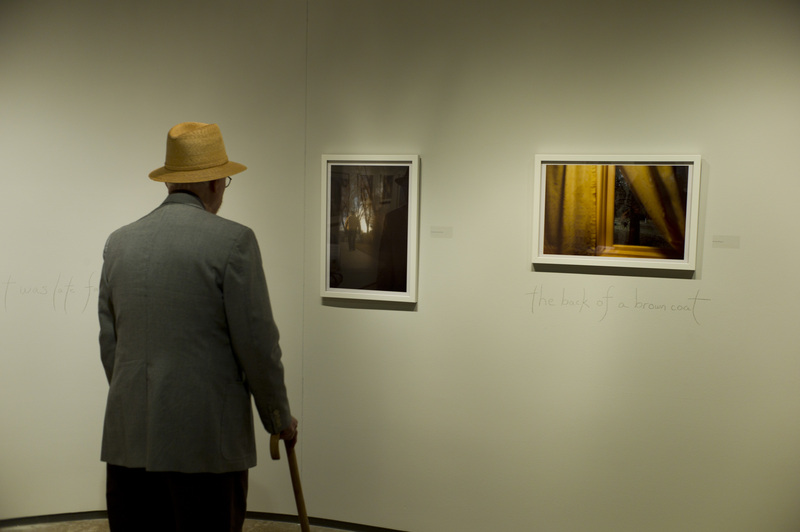 ––SATURDAY, SEPTEMBER 29, 11-11:45: “Here and There: The Photographs of Alex Webb and Rebecca Norris Webb,” South Dakota Festival of Books, Orpheum Anne Zabel Theater, with “My Dakota” and “The Suffering of Light” book signing to follow at 1pm with other festival authors. 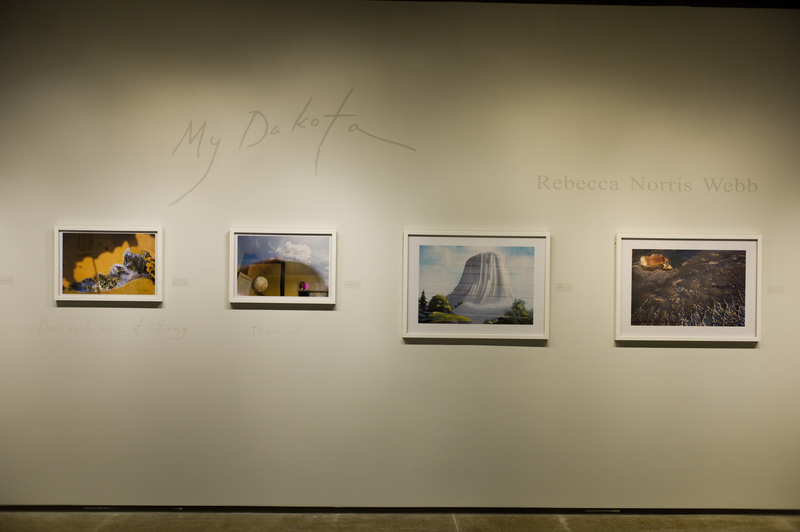 –FRIDAY, OCTOBER 5, 7-8:30pm: “Together and Apart: The Photographs of Alex Webb and Rebecca Norris Webb,” Dahl Arts Center, will include the “Our Dakota” slide show, Q&A with the Webbs, and book signing. 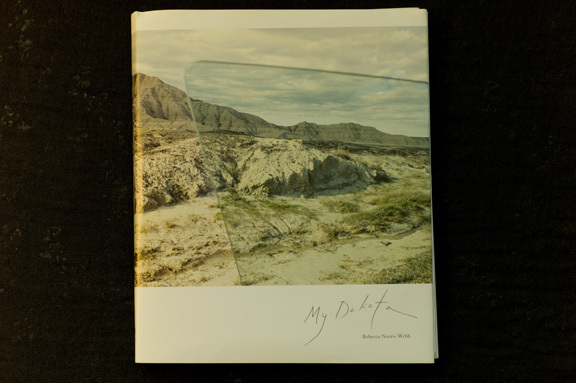 SATURDAY, OCTOBER 13, 4-5PM: Gallery Talk/Walk Through with Rebecca of her “My Dakota” show with the Robert Klein Gallery at Ars Libri, followed by a Q&A with Rebecca and Alex, who edited “My Dakota” with Rebecca. 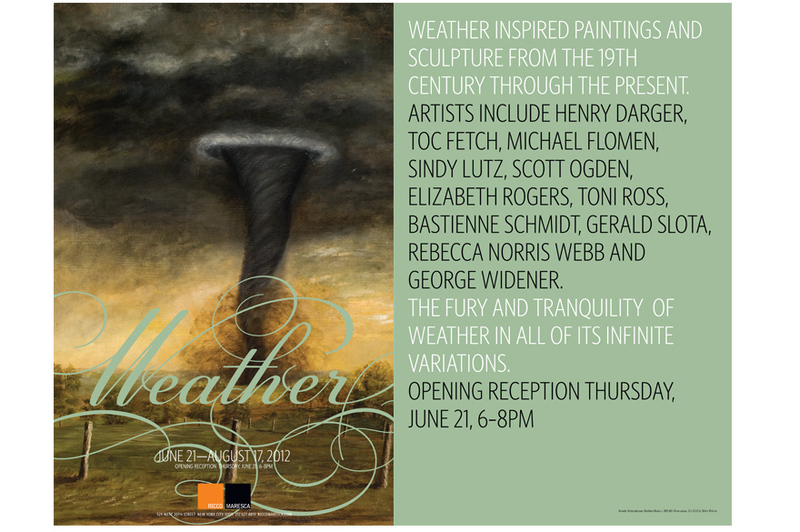 WEATHER SHOW AT RICCO MARESCA GALLERY IN NEW YORK CITY THRU FRIDAY, AUGUST 17TH. 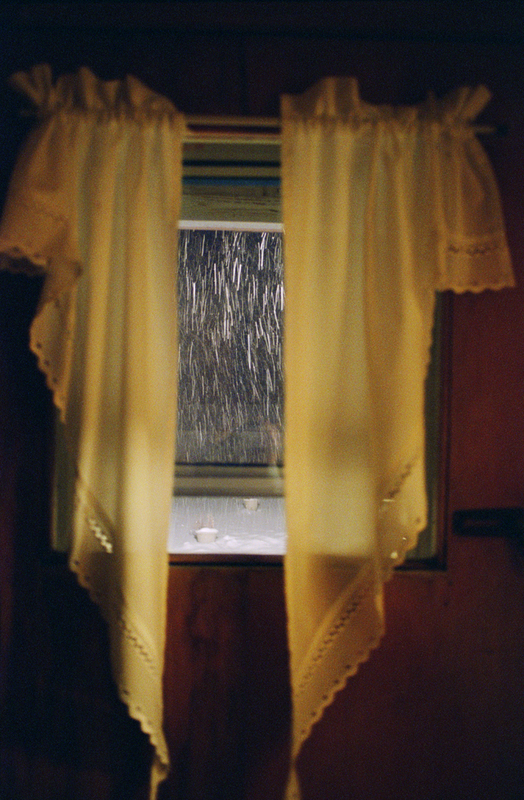 Rebecca’s “My Dakota” work in Ricco Maresca Gallery’s “Weather” show in New York City. The last day of the show is Friday, August 17th. 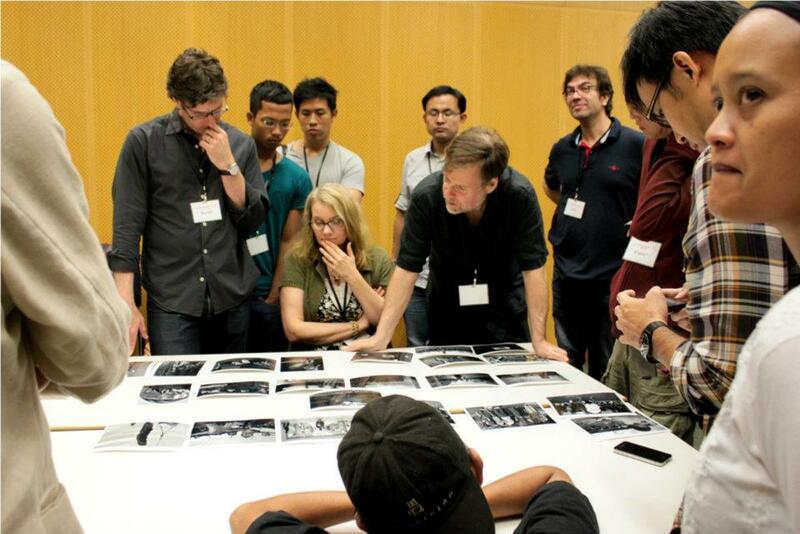 ––WEEKEND WORKSHOP @ APERTURE, NY, Friday evening, March 23, thru Sat., March 25, 2012. Do you know where you’re going next with your photography –– or where it’s taking you? An intensive weekend workshop with Alex and Rebecca. 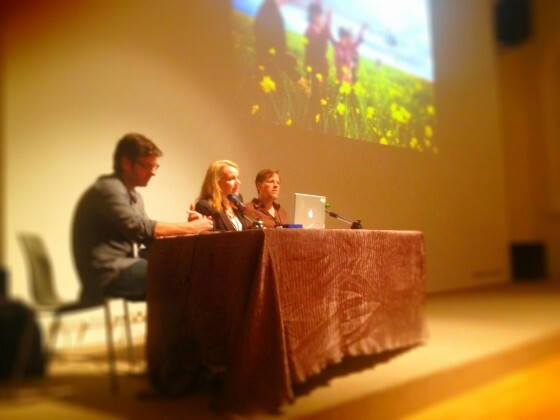 You can reserve a spot in the workshop at the Aperture Foundation website. THIS WORKSHOP IS NOW SOLD OUT. 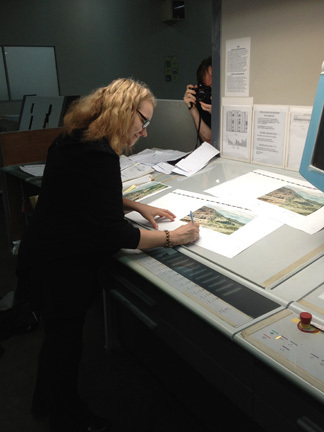 ©Alex Webb, "Dust Jacket of Rebecca's My Dakota"
©Alex Webb, "Rebecca signing one of the My Dakota signatures"
David Chickey, "My Dakota: Signing the Jacket"
©Alex Webb: On Press with Simon, David Chickey and Rebecca for "My Dakota"
©Alex Webb, "On Press with My Dakota: Crazy Horse photo"
As I am preparing emotionally and mentally to be on press tomorrow, I can’t help but think of the metaphor of childbirth with regards to bringing a new book into the world. Perhaps it’s because I come from a long line of doctors –– my father is fifth generation doctor, my younger sister, sixth generation — but I don’t see myself as the mother, but as the midwife or the doctor, attending to the work, helping to deliver the work into the world, Perhaps that’s also because this new book, as personal as it is for me, isn’t me. It’s wiser than I am. It’s more than I am. It’s more important than I am. 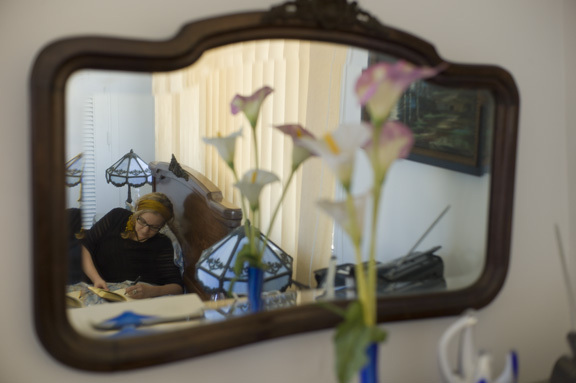 Alex Webb, "Rebecca writing, 2012"
You are currently browsing the archives for the New Book category.